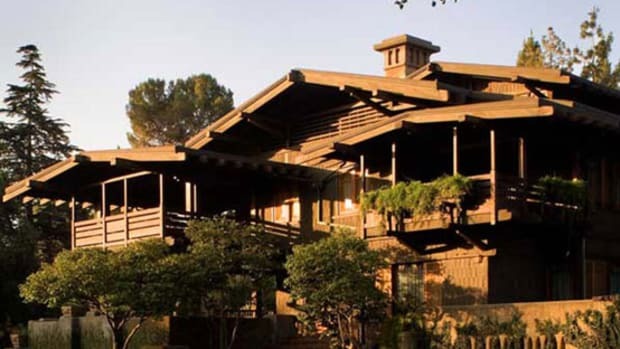 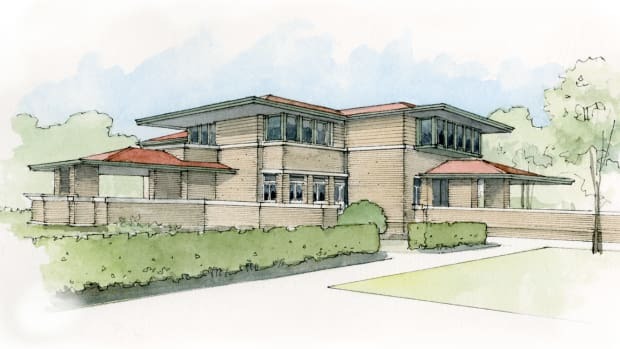 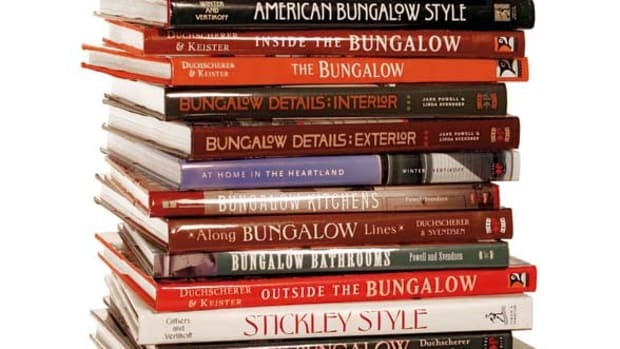 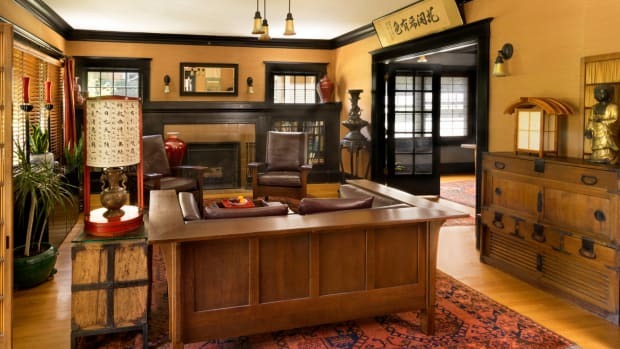 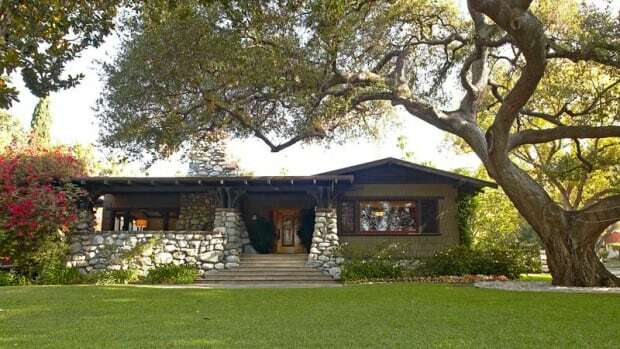 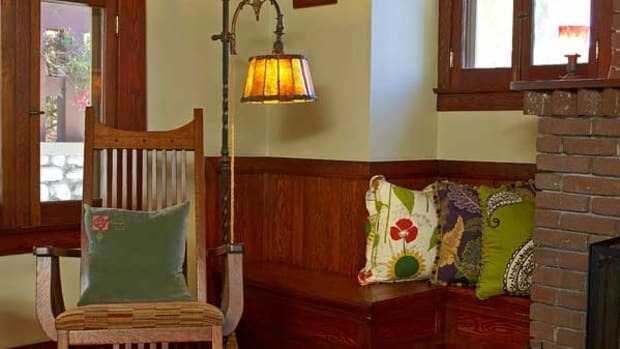 The bungalow (1900–1930) had close ties to the Arts & Crafts movement, an affinity made stronger during the recent revival, when thousands of bungalows have been upgraded to standards set by Gustav Stickley and his The Craftsman magazine. 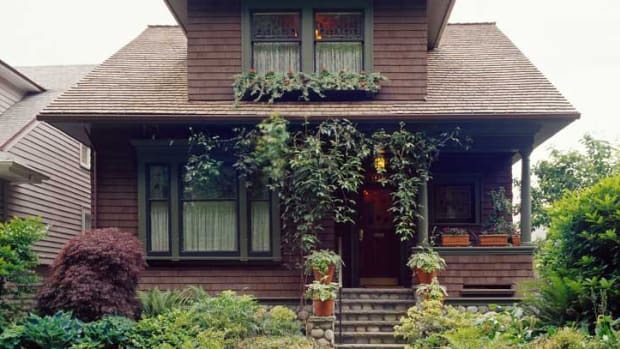 Mount Hood is the name of the house owned by the evangelist Billy Sunday and his wife, Helen. 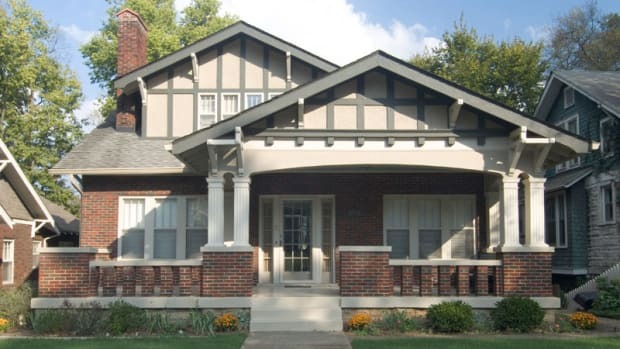 They built it in 1911 in Winona Lake, Indiana. 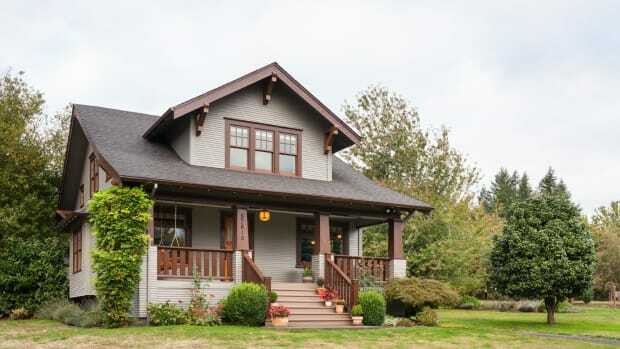 Serial restorers end up in a 1920 bungalow in Portland, Oregon, which they’ve imbued with a timeless Asian aesthetic. 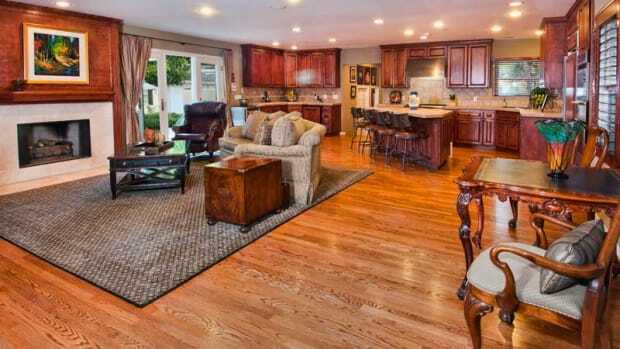 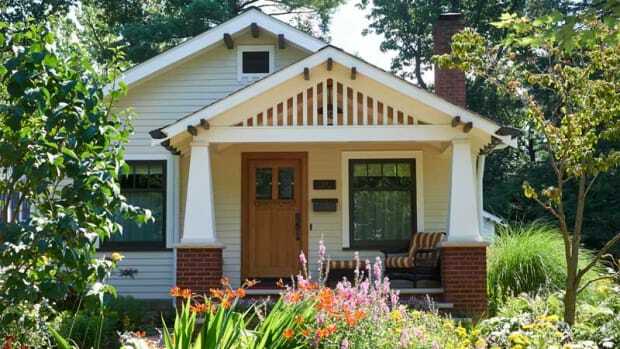 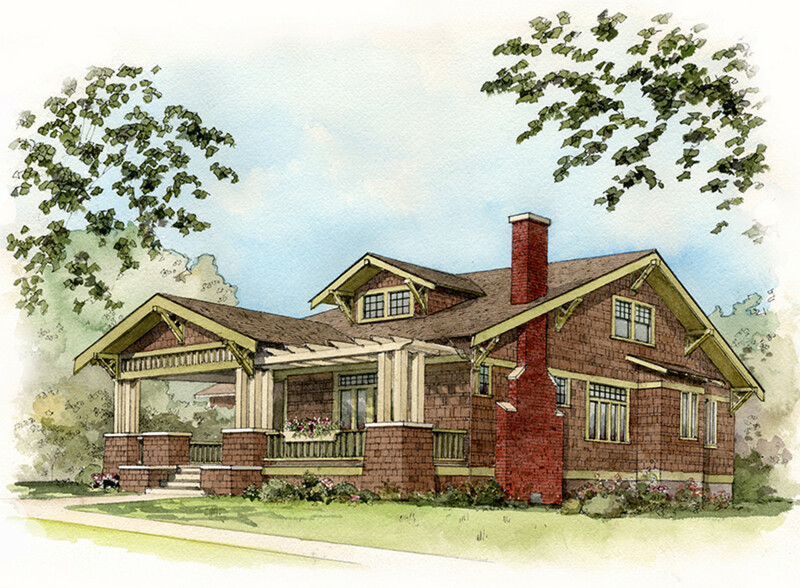 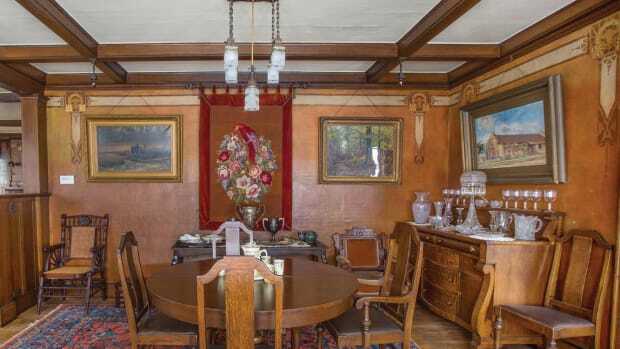 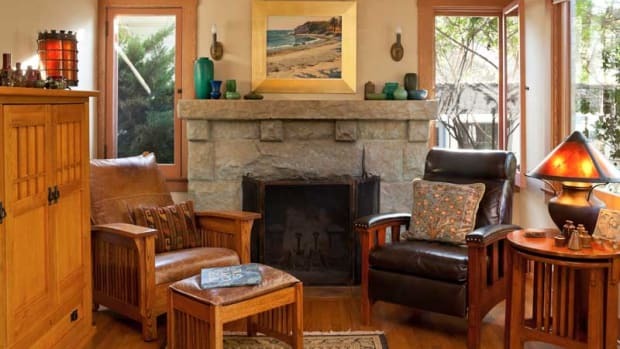 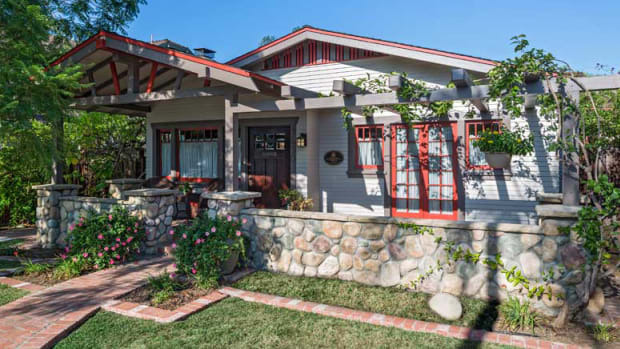 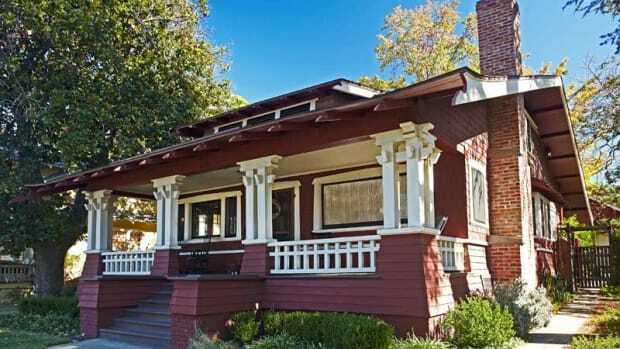 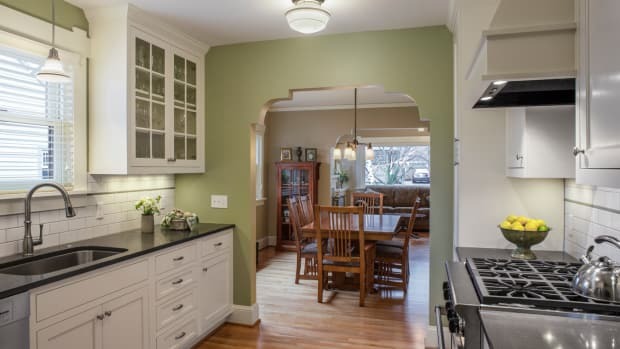 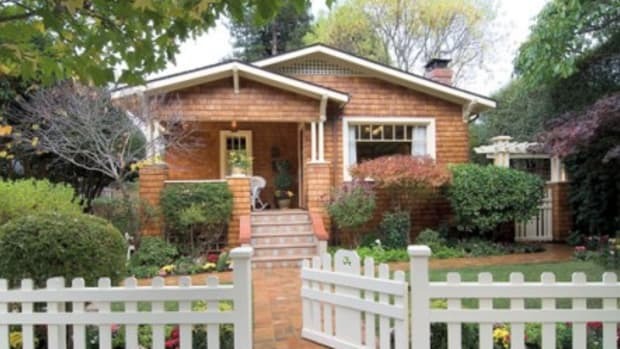 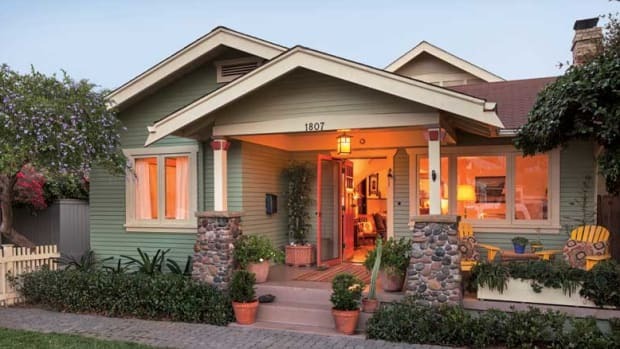 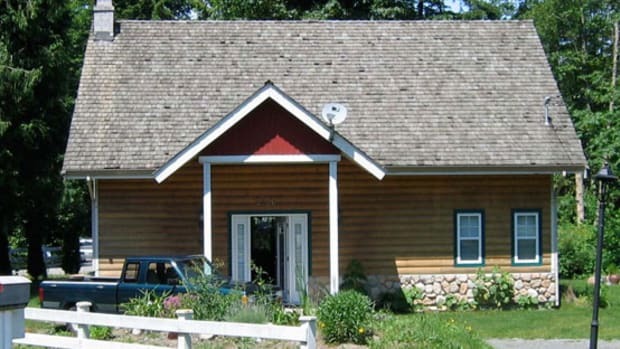 Grace, beauty and comfort can be found in this 1909 Wilson Plan bungalow. 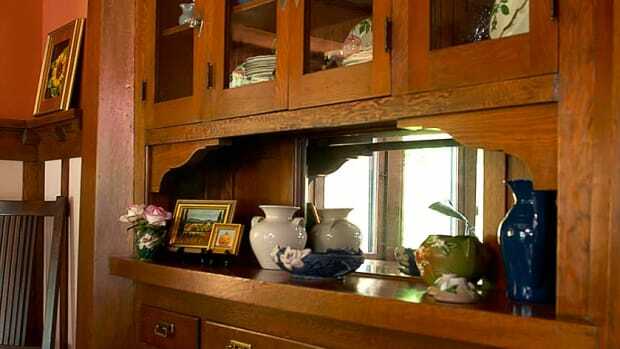 Like solitude and quiet, walls and closed doors aren’t always bad.